Canberra are hosting the Asia-Pacific Championship rally round from 26 – 28 May, and Netier are proud supporting partners for the event. 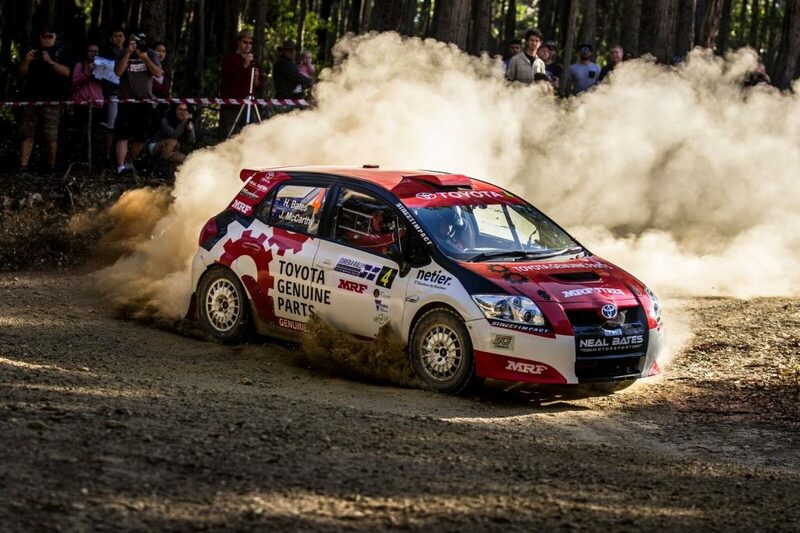 To kick start the excitement, Netier are doing a SILENT AUCTION to win a ride in a rally car with Harry Bates and a corporate spectator pass for The National Capital Rally! !Don’t miss out on this awesome opportunity to experience what it’s like to be in the co-drivers seat, while Harry Bates slides his way through a short rally stage. Rally ride will be held on Friday 26 May from 9:30am at Kowen Forest. Alongside the corporate spectator pass for The National Capital Rally on Saturday 27 May at Kowen Forest. Funds raised will be given to local not-for-profit organisation Canberra Youth Theatre. To find out more about the National Capital Rally check out their website here!